For Gabrielle Bellefeuille, her passions for community involvement and impact led her to Habitat AmeriCorps after her Air Force service. In the Air Force, Gabrielle worked for six years with the 355th Force Support Squadron at Davis Monthan Air Force Base here in Tucson. While serving, she focused on providing the best quality of life for service members stateside and downrange. 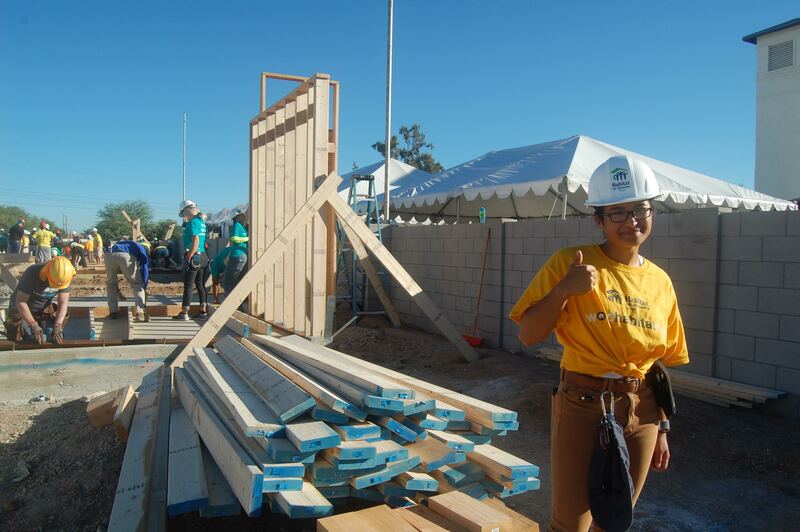 After her service, Gabrielle began volunteering with Habitat for Humanity Tucson, an organization she felt aligned with her personal values. Gabrielle is passionate about personal development and loves exploring new careers, trades, and projects. 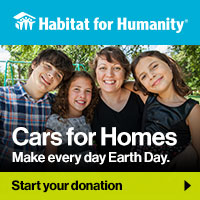 While volunteering, a Habitat staff member convinced Gabrielle to consider applying for the AmeriCorps Habitat position they were currently looking to fill. AmeriCorps is a network of national service programs where members work to improve lives and foster civic engagement. 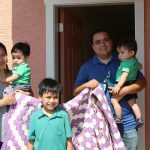 In partnership with Habitat for Humanity, Americorps members work to help our communities build strength, stability, and independence. 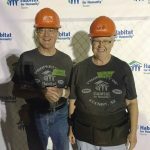 Through her service thus far, Gabrielle says she’s been able to see how important each Habitat volunteer and staff member is in working towards a world where everyone has a decent place to live. Gabrielle admires the dedication and passion of everyone she’s been able to work alongside at Habitat. Working together, side by side, every helping hand works to build strength, stability, and self-reliance through shelter in our community. 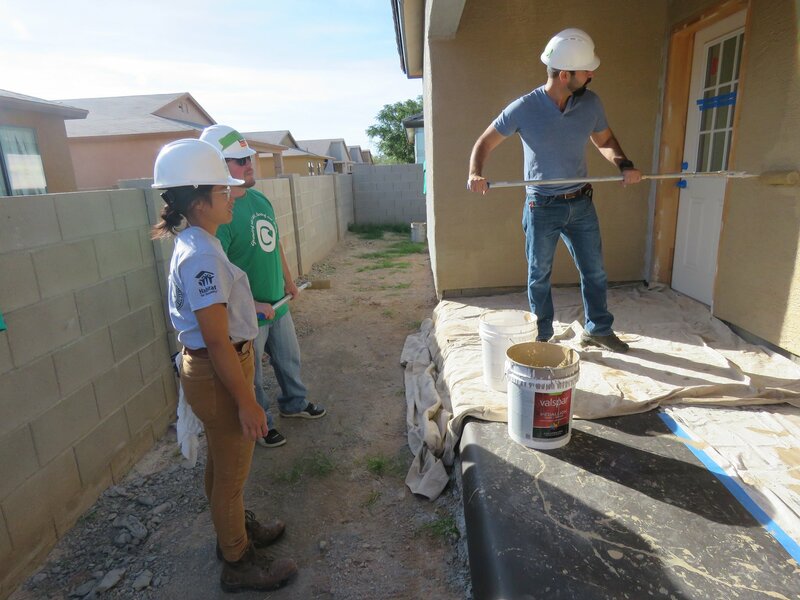 After the successful completion of her AmeriCorps Habitat service, Gabrielle said she looks forward to stepping out of her comfort zone yet again. After living in Tucson, AZ for seven years, she’s excited to start a new adventure in a new city where she’ll be able to explore new opportunities. Gabrielle is currently also in the Praxis entrepreneurship program, and after a six-month long boot camp, she will be heading to a new city to work with for a startup company. In her future endeavors, she’ll bring with her the skills she has learned during her AmeriCorps service and hopes to continue working towards empowering her local community. 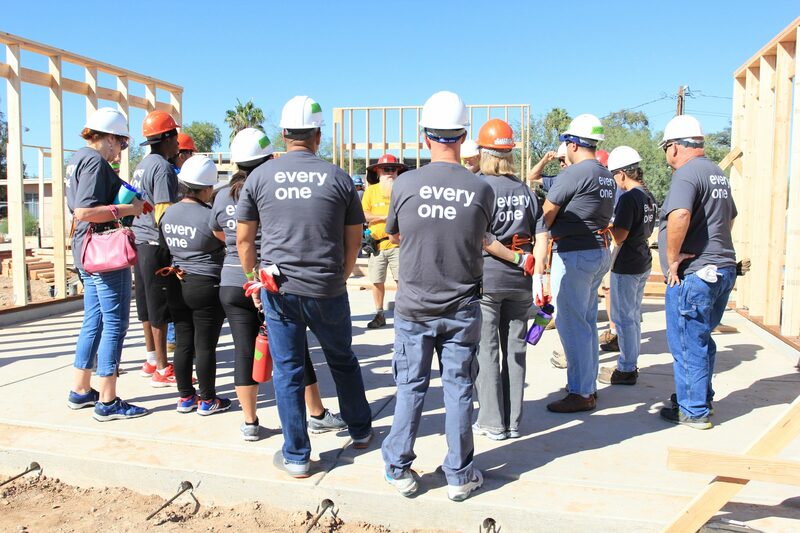 Habitat for Humanity Tucson is always looking for volunteers, on and off the construction site. Volunteer and get involved now!